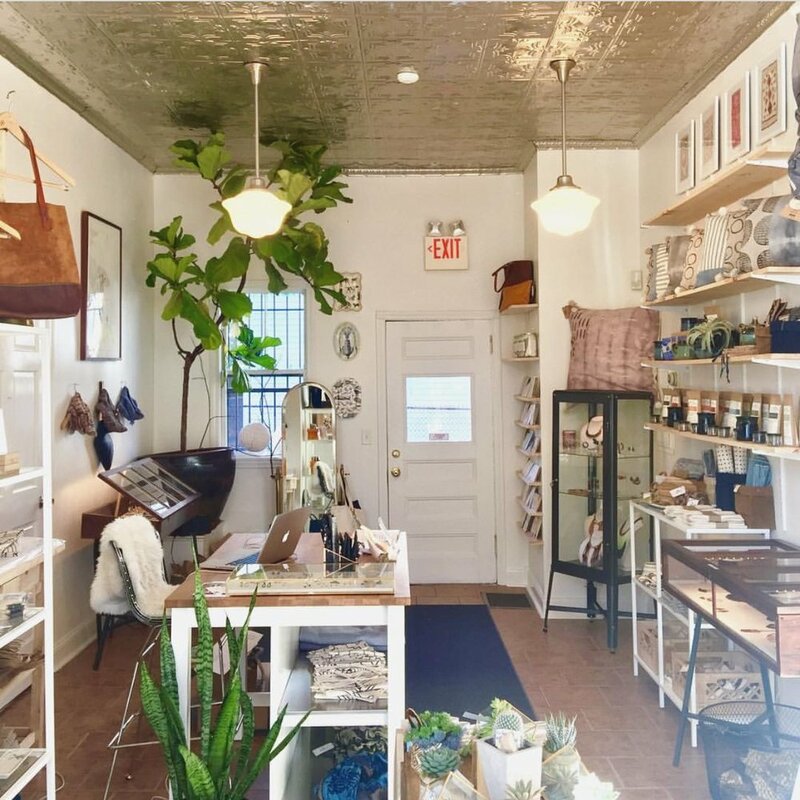 Shop Asterluxe was born when we (Nicole of Lilian Asterfield and Erin of Wanderluxe) were living as neighbors on the West End of Providence. We bonded on our shared stoop over commonalities like the adventure of being a maker, creating time for self care, and what unique perspective we could offer our neighborhood. A short while later our gem of a shop opened. Cluck - urban garden education, supplies and chickens! Come visit us at Asterluxe at 381 Broadway Providence RI 02909, Thursday through Friday 12 - 6pm and Sunday 12 - 4pm. Sign up for our mailing list here to stay up to date on our workshops, events and blog posts.